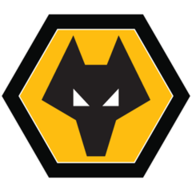 Wolves - who host Everton in their Premier League opener on Saturday evening - will not be affected by outside expectations this season, according to head coach Nuno Espirito Santo. Nuno, who has added Raul Jimenez, Rui Patricio, Joao Moutinho, Leander Dendoncker and Adama Traore to his squad over the summer, said: "We cannot control expectations outside, it doesn't affect us. "We are comfortable and confident with the way we are starting the game tomorrow. We are ready. "There is no aim or target position. We are highly motivated to play in the Premier League." Nuno will come up against compatriot Marco Silva at Molineux this weekend, and Everton's Portuguese boss has defended his club's transfer business after criticism that they overpaid for Brazilian winger Richarlison. Silva returned to former club Watford to make the 21-year-old his first signing in a £40m deal in late July. "I can speak to you about what happened one year ago when we took Jordan Pickford and everyone was talking about it at that moment," he said. "Now no-one is talking about his value. The value the club paid to take him here is normal in football. The market now is really difficult. "If the player will perform well and do the best to achieve our goals at the end no-one will speak about the price." 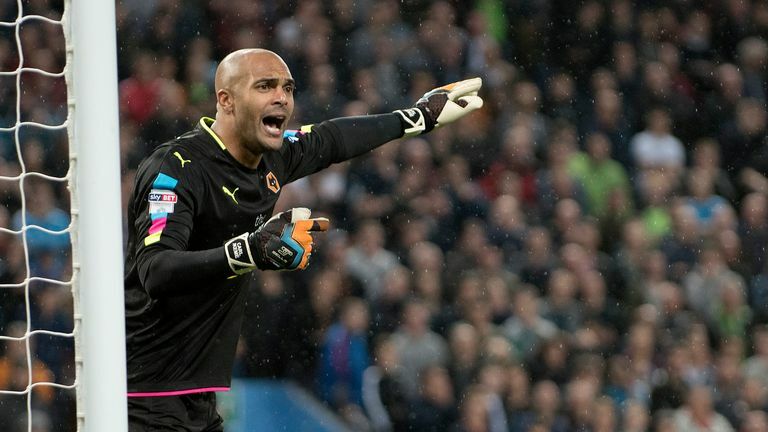 Wolves will give a late fitness test to club-record signing Traore, who has a shoulder problem. Meanwhile, Nuno must decide whether to hand debuts to the rest of his new signings. 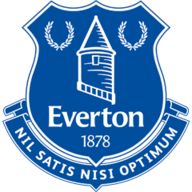 Everton are set to field new boys Richarlison and Lucas Digne at Molineux, while Pickford will also start in goal. 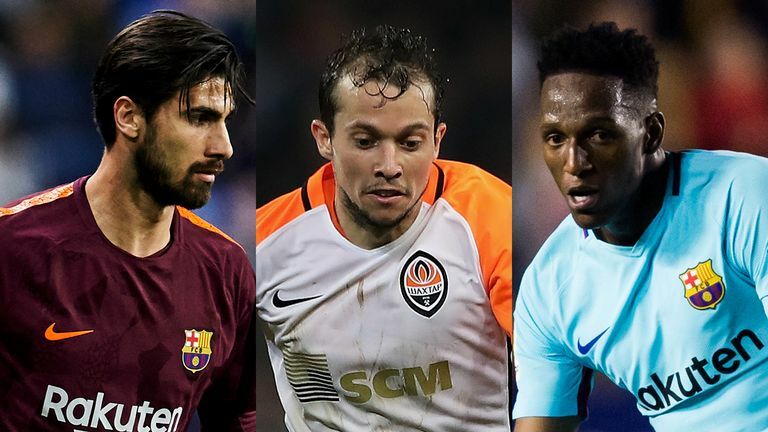 But Silva will make a late call on the fitness of Yerry Mina and Andre Gomes, who both only moved to Goodison Park on Transfer Deadline Day. Brazil midfielder Bernard, however, is unlikely to start the game due to a lack of fitness. Everton have won each of their last five Premier League games against newly-promoted sides, keeping a clean sheet every time. This should be a good game, Wolves have bought players and they're having go. This is another benchmark for their season. You're looking at Everton as the seventh or eighth best club in the league. But it's a hard start for Marco Silva. If he gets beaten by Wolves so early, he'll be under pressure but I feel this could be a draw.